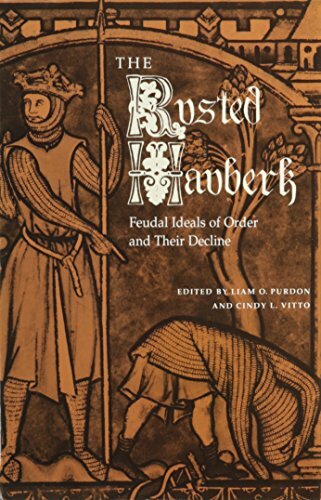 The metaphor of the hauberk, a tunic of chain mail that rusts over time, shapes and unifies this investigation of medieval culture. 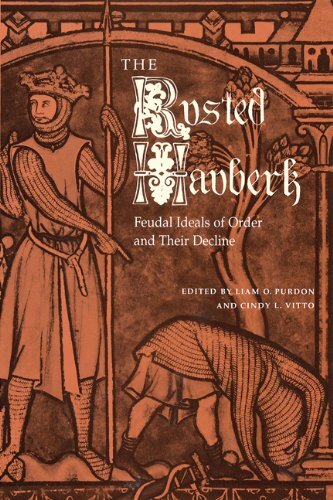 These essays question the very rubric of the feudal ideal, demonstrating that in historical and legal practice, and in imaginative and didactic writing, a breach often exists between ideal and practice. The authors challenge the notion of a fixed historical construct, emphasizing instead that all constructs must be elastic to allow historical perspectives to enlarge. Liam O. Purdon is professor of English at Doane College in Crete, Nebraska. He has published articles in English Language Notes, Philological Quarterly, Studies in Philology, and Medievalia et Humanistica. Cindy L. Vitto is associate professor of English at Rowan College of New Jersey in Glassboro. She is the author of The Virtuous Pagan in Middle English Literature.